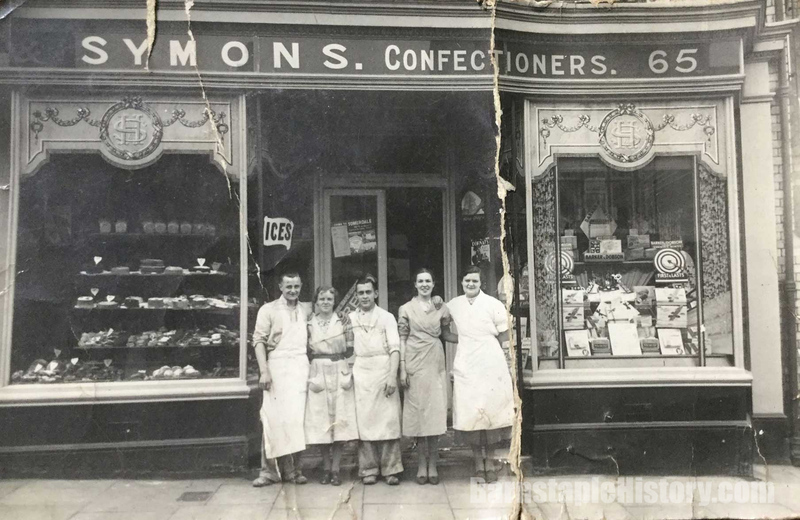 I’m a complete sucker for a good looking old shopfront, so I was particularly pleased to find this postcard amongst my nan’s photographs. Couldn’t resist looking up whereabouts the photo was taken and cobbling it into a Then & Now. Turns out the lady second from the left was my nan’s sister-in-law, Phyllis Squire, who passed away in 1954 at the age of just 34. 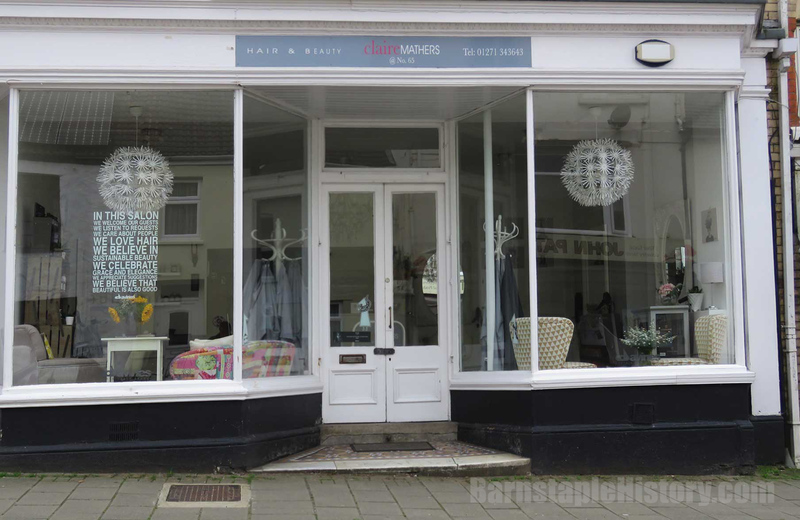 65 Newport Road, Barnstaple – Then & Now JP.